Posted on October 25, 2015 Author JennieEllis	1 Comment on The Struggle is Real…. Every time I return from Haiti, it is a struggle. Leaving a village that has no running water or electricity, parents struggling to provide one meal a day for their children, and dear friends of mine fighting for their lives as disease slowly takes over without the means to see a doctor weighs heavily on me as I board the plane to come home. Much of the time, the U.S. does not even feel like home. I spend so much of my time here in the States feeling like an outsider. Like I just don’t fit. As if I was created for something different. Often loneliness sets in. Other times I withdraw- not meaning to- and stop answering my phone because I am stuck in the world of in-between. In-between my life here and my life there. The struggle is very, very real. I got back last Monday and had lunch on Wednesday with one of my closest friends, who happens to be a therapist. She texted me days later and asked if I was ok and said that she was worried about me. It was then I knew I was not adjusting back to my American existence as well as I thought I was. 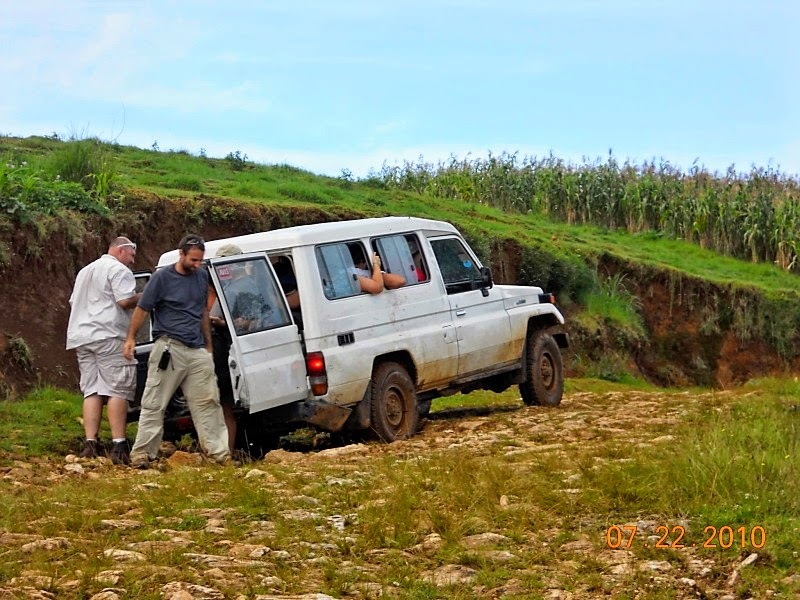 This trip was the hardest transition so far- out of at least the 20 times I have been to Haiti. I think my dream team of three was able to really engage with our friends there and realize how many obstacles they face. To have the time to truly listen to their hearts and God opened many doors. actually refused to allow him to enroll so he was left walking 1 1/2 miles in the mountains in order to get an education. Some days his legs got him there and other times the pain was too much. Listening to him recount how he has carried this with him all his life was heartbreaking…..but such a privilege to share in his struggle. The school where we work is grades K-6th. It has been our dream for years to add a secondary school but the cost has been too much for us to manage. As it stands, students who graduate from our school must leave the village for 7th grade and live 20 miles from their parents to attend in Port au Prince. They must have approximately $500 US per year for books, uniform, and tuition and have a place to stay (at an additional cost). For the farmers in Chauffard, this is rarely an option. So after 7 years of applying themselves academically and overcoming so many obstacles, the students are forced to quit school. 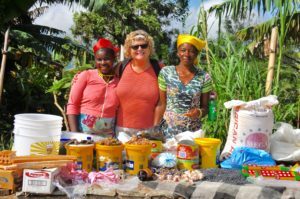 Even though I knew this was a problem, I was overwhelmed with the reality when I saw one of our graduates, Julie, selling in the market because she was not in school. One day a student, the next a graduate, and then the road to education stops. Why? Money. Smart, motivated, studious, and driven but hindered simply by the fact that her parents are farmers and cannot provide an education for her. As I snapped the picture of her in the market, I was weeping. Weeping over her and the other 16 students who graduated last year from our school who are not able to continue. On the plane ride home as I was wrestling with this, I came to a realization. Education has always been an issue in impoverished countries and will continue to be if we are not advocates. If we don’t stand in the gap for those who have no voice. So my attitude has been slowly shifting. As I have begun to recover from the despair and desperation I feel for these students, it has turned into a feeling of thanksgiving that I get the opportunity to be the voice for them and the one who fights for education. In a country where we very much take schooling for granted, I get to educate others on the struggle that occurs all around the world. As my friend so simply put it ……. The stories from this one trip could easily fill up a book. The lives full of loss and gain, triumph and defeat. 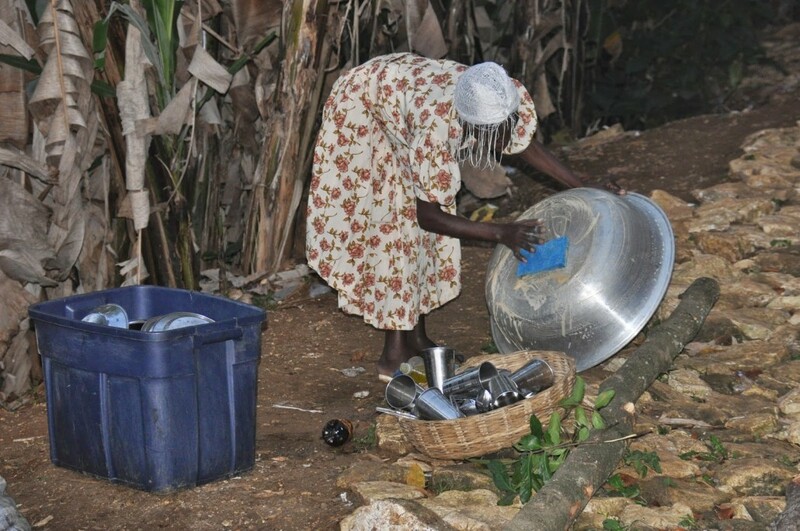 Not much unlike our lives, but the struggle is so extreme in Haiti that sometimes my mind cannot even comprehend it. The people of Chauffard have never seen a cent from the government- NOTHING. No help with education or roads or food. They are contributing members of society yet they are declined anything to improve the way they live. And yet…..they persevere through the hardships and the disasters. I have yet to see one of them give up. I will never understand the capacity of the human spirit in them. It will always be a mystery to me. 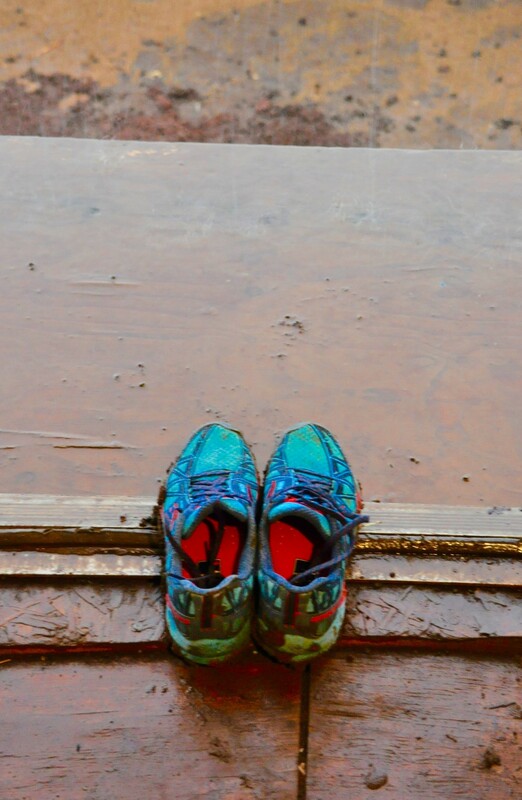 My shoes sit by the door and I am ready to go. To help. To learn. To encourage. To be blessed by a people who teach me more in a day than I could learn here in a lifetime. Every time I am in the Ft. Lauderdale or Port au Prince airport, I see a flood of short term mission groups with matching Tshirts. Yes, we have them too because quite honestly, it is the easiest way to keep track of people. But what people will print on their Tshirts baffles me. I can usually filter out the “Bringing Hope to Haiti” and “Jesus is the Answer for Haiti” but yesterday I was stopped in my tracks. I literally came to a halt in the flow of airport traffic of people hustling and bustling and could not move. 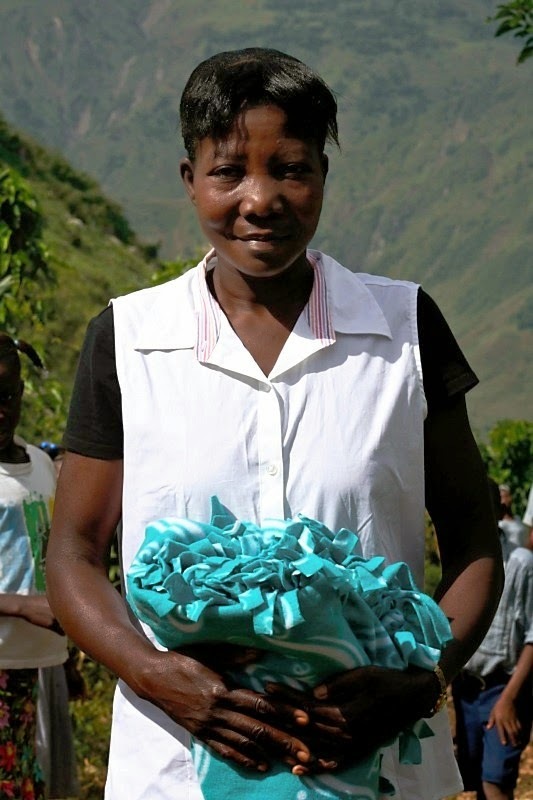 A lady was sporting a hot pink Tshirt that adorned the words “Heaven’s Helpers 4 Haiti.” WOW. I need to back up a little here before you think I am hating on the “missionaries.” I am sure that sounds very cute and sweet that she felt she was dropped from heaven to work with the poor people but I want to look at it from the perspective of a Haitian. First, many Haitians in the city who have gone to high school can read English. They know enough to put it all together and realize that Haiti has a problem and the person who is wearing the Tshirt has the solution. When did we become so arrogant that we think we even know what the problem in Haiti is in the first place? After 6 years and about 20 trips to Haiti, I don’t know what the problems are and I KNOW for sure that I am not the answer. Haitians in the village where we work know way more about Jesus and worship than I will ever comprehend. 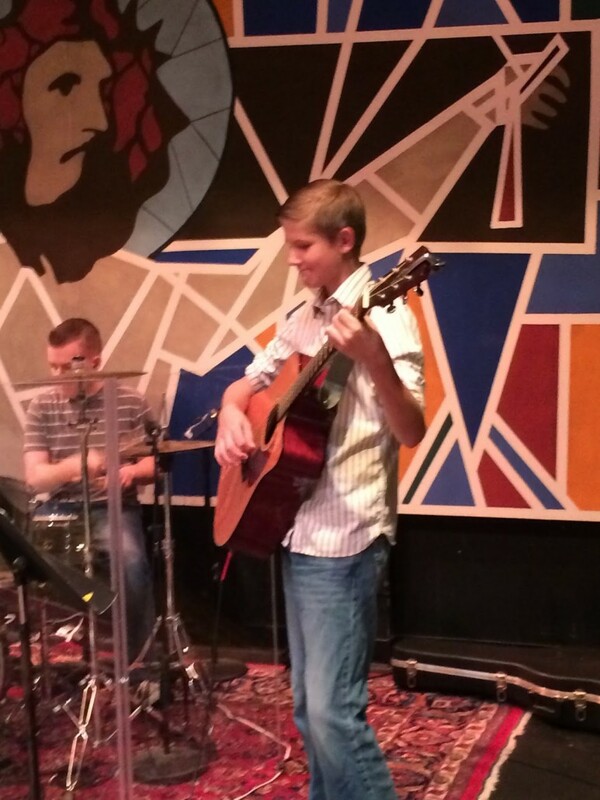 They bring the hope of Jesus to me with their steadfast faith and unrelenting worship. I would never, ever presume that when I am there I am bringing more of Jesus than they already have. If I do offer something of value, GREAT. God had a purpose but not because I have any idea what it means to depend on Him for the rain for my crops so my family can eat or a raging fever to break when there is no doctor or medicine. That kind of perseverance I know nothing about. My Tshirt would read “Thank you, Haiti, for showing me your BIG faith. I now know mine is very small.” Period. I wonder how Americans would feel if troops of bandana wearing, hair braided, boot sporting Haitians got off the plane wearing shirts that said “Heaven’s Helpers 4 America.” What would be your first reaction? Would you think how arrogant it sounded that Haitians would have any idea where to start to help America? I would. Short term mission trips are very controversial in fact. There is a growing trend of Americans paying large amounts of money to fly into poor areas and do work that honestly, the locals could easily do themselves. 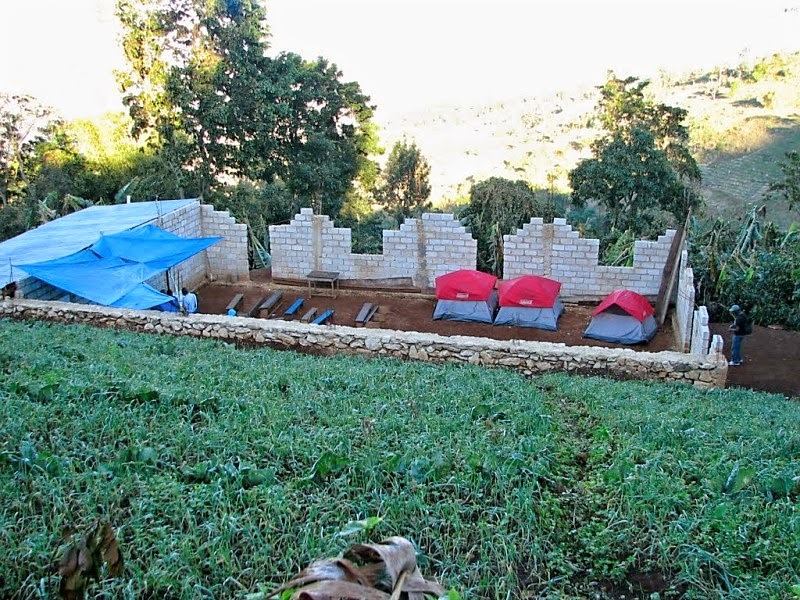 Many of those trips are planned where the group stays in a hotel with running water, electricity, Wifi, hot meals, etc. while the area where they are serving have none of the above. Many organizations include excursions, shopping trips, and extravagant meals so that people will be enticed to come. I have to ask if these trips are really helping anyone. Is the country where they are serving different because the group came and did the group really sacrifice to come besides maybe giving up a little vacay time? Our organization is in fact asking these very pertinent questions. We don’t have any luxuries and the ride/walk to our village is brutal, but we are pondering if Haiti is changed by our visits. No conclusions yet but we need to continue to ask ourselves if short term mission trips are producing long term change in the country where we serve and in the country in which we live because of what we are doing. 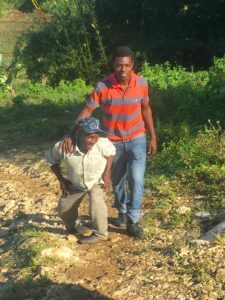 When we first started working in Chauffard, Haiti no one who lived there trusted Americans so we were in for a long road of building bridges with them. 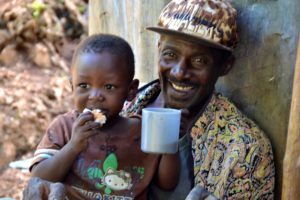 We were told by the leaders in the community that Haitians were jaded because most of the time foreigners came in, started a project, went back to their first world problems, and never returned. The people in the country felt they were projects and when the trip was over so was the help. Haiti is full of half built structures that foreigners never completed because life got in the way. I think the answer to some (not all) of these problems is that our work needs to be LONG TERM and RELATIONAL. Poor people can paint a building and swing a hammer way better than you and I can. It is insulting that we come in and start fixing things that, with the resources provided, they could do themselves and in turn have dignity and ownership in their community. Every single time we have made a plan for clean water, buildings, etc. the Haitians have shown us a better, more effective way to go about it than any of us “professionals” have found. 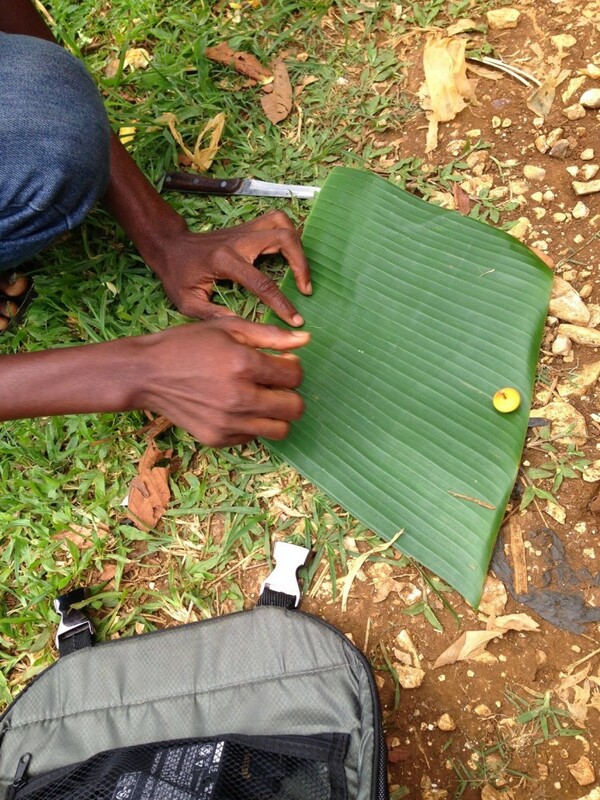 We should find ourselves humbled by the locals’ ingenuity and resourcefulness. We have learned this lesson the hard way. When we come in and do the work as the “Savior foreigners,” they sit and watch us waste resources and do things inefficiently and inside they begin to resent us. Why? Because we never even asked them how to do what they know in their own country. How sad. When we go on a trip to a third world country, we need to come home CHANGED. The work when we get home is ever present. Local opportunities to serve are everywhere and contributing to a global organization for education, clean water, and basic necessities is a command God gives us that we cannot ignore. I have to say that I see this kind of external change in people very rarely. They often return to the lives they had before they left and have a few cute Facebook posts and photos but evident life change is a rarity. My friend from Togo, West Africa came to Haiti with me for 11 days. She said that when missionaries came to her village when she was a little girl and stared at them in their bare feet and filthy clothes, they were ashamed. They felt like a project because the people would see their poverty and begin to hand out “stuff” without knowing anything about them except that they were poor. When we get to know our friends in poor countries, hear their stories, and offer them our shoes, we are giving because we love. Not because we pity. How we offer things to people needs to be done in a way that empowers people. 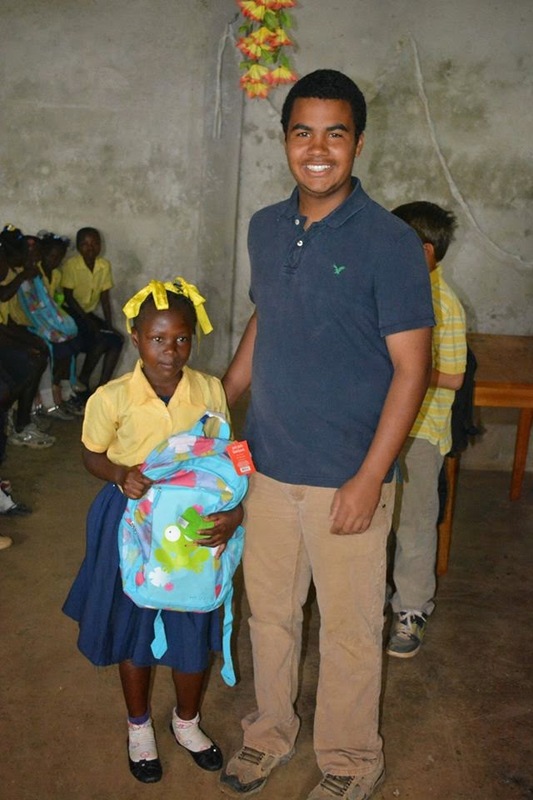 Our organization gives backpacks to students who have earned them- so they feel proud to have received something, not ashamed that because they had nothing, we had to come in and “save” them. We are called to love because He first loved us. Jesus never made us a project. He laid down His life for us and said it was finished. Let’s love like that. As I was working out at the gym today, I thought how absurd it would be to tell someone in a third world country that I pay money to sit on a bike in an air conditioned room (after I explained what A/C is) and pedal to nowhere because I am trying to lose weight. That would be confusing on so many levels! So I then began to think of some of the other ways I live my life that I would be ashamed to admit to someone living in third world poverty. Here are my confessions….. When I get up in the morning, I flip on a light, flush the toilet, turn on a coffee maker, watch the news on my big TV, take clothes out of the dryer, and start my dishwasher. I know you get up in the dark, go to the bathroom in the woods, make coffee by hand over an open fire, walk 2 hours to get 5 gallons of water and wash clothes in the same stream (which will take all day) and come home to cook for 4-5 hours and wash the dishes in the little bit of the 5 gallons you got early this morning. What took me 10 minutes will take you 10 hours. I get that. I drive my kids to school (we live about 2 miles from their schools) and pick them up in the afternoons. I know you send your kids walking to school usually around sunrise and they might walk 2-3 hours. I get that. My kids get a hot lunch in the school cafeteria every day and have many choices of different fresh fruits and vegetables. They also get real milk every single day. I know your kids are fed beans and rice almost every day in school, except for those days when the school cannot afford to feed them. I get that. When my kids don’t like what is on their plate for dinner we usually throw it away. America wastes 34.7 million tons of food a year. I know you waste nothing. You probably have never thrown food away. I get that. Americans spend an average of $765 a year at Christmas, which is about what my family spent this year. Christmas is that holiday that you only know as a celebration of Jesus’ birth, but we go blow a bunch of money on people who don’t usually NEED anything. I know you have never been able to buy your child a toy. I get that. With my husband’s job, I have something we call health insurance which helps pay for me to go to the doctor. If people in America have an emergency and do not have insurance they can go the hospital and the doctor will see them. I know that before you are seen by a doctor, you pay first. If you cannot pay they turn you away at most hospitals and clinics. I get that. If you had a condition that needed treatment like orthopedics, burn care, spinal cord injury, or cleft palate in the US, we have organizations like the Shriners who see you, regardless of your ability to pay. I know that both of you just recently saw a doctor for the first time and have lived with your conditions, wondering why you were different from everyone else you knew. I get that. In America, 27.7% of the people are obese, which means very fat. The weight loss industry is worth 20 billion dollars and we are still fat. Me included. I know your biggest concern is being malnourished and underweight. I get that. In America, we have laws that require children to get schooling and prohibits them from working until they are a certain age. I know that your children learn to work at a very young age in order to survive and sometimes they don’t go to school because your spouse died and you cannot feed the family on your own. I get that. And why do I say all this? To make Americans feel bad for all they have and to make the third world feel that they have been given a bad deal in life? Not at all. What I do want to say to America is….you need to know how the rest of the world lives. Period. You need to see it, experience the joys and the pain of it and then let God do the work in you. I have no idea what that will be for your life but once you have witnessed it, you will be different. I am suggesting that you consider making your world bigger……that you increase the borders of your life. Maybe you have reduced your world to just your family, or just your city or country. There is room in your life for the rest of the world too. I promise. God will not call you to everyone all over the world but I am confident he will call you SOMEWHERE. 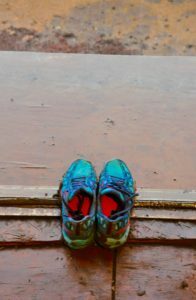 The confessions in this blog are about my own life- not yours. So don’t get all hot and bothered that I made you feel bad. I was only stating the truth and hopefully that got you thinking. That is my only hope for writing to you. What I want to say to the third world is….you need to know that we are really working hard here in America to be more compassionate and less judgmental of your circumstances. We say things like “We take care of our own” and that is pure ignorance but we are asking God to give us new eyes to see beyond ourselves. Please be patient with us. Also, when we see you work tirelessly to survive we don’t really understand how hard it is but we are trying to “walk a mile in your shoes.” I know this sounds crazy, but we are actually very jealous of the simplicity of your lives and the character that you exhibit. Because we don’t have to overcome as many obstacles, we don’t learn lessons about perseverance, dependence on God for everything, and sacrifice the way you do. We want kids who are hard workers, not entitled, and dedicated the way yours are but the bottom line is that most of our kids are nowhere close to that. We try so hard to teach these lessons but we get caught up in making our kids “happy” and not “holy” so we miss the mark. Please pray for us and our children. Finally, the the most important point I want to make is this….YOU make me brave. You teach me every time I see you and I strive to be more courageous because I know you. Thank you for that gift. 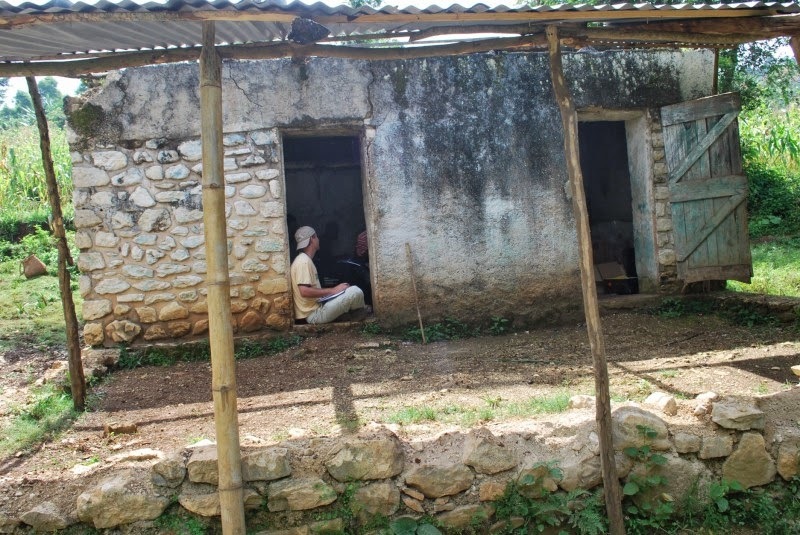 We came to Chauffard, Haiti in 2009- one year before the earthquake. When we arrived, this was their “school.” It held 40 students and 2 teachers in this one small building. It is hard for us as Americans to comprehend that this could be a school but it was. 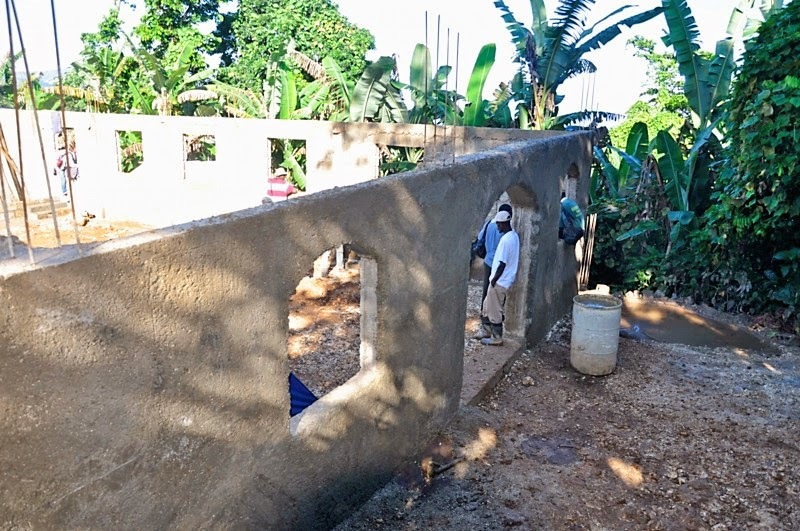 Within a few months, our team in Haiti was able to build this structure and we were thrilled with it! They cleared a corn field and got to work. We had limited funds so the walls stopped when the money ran out. At this time we started our stateside nonprofit organization, CPI Haiti. 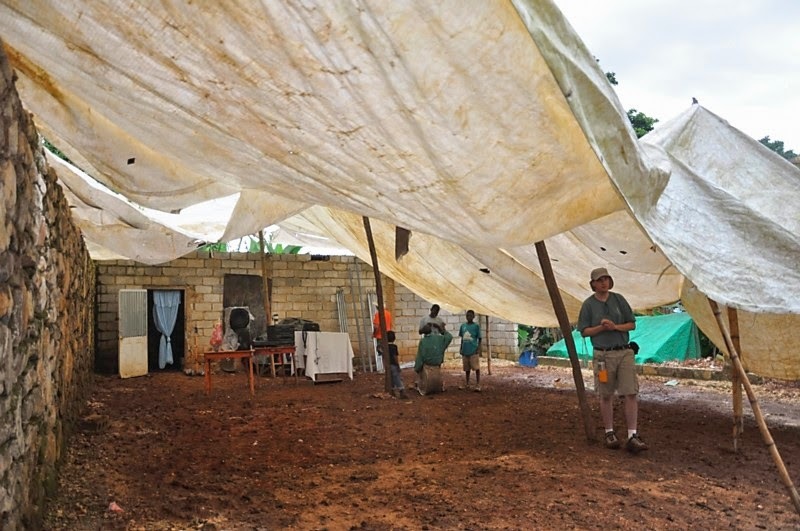 Because the climate is very rainy and the tarp was so small, our school could not really grow. The tents in the picture are where our team stayed when were there. 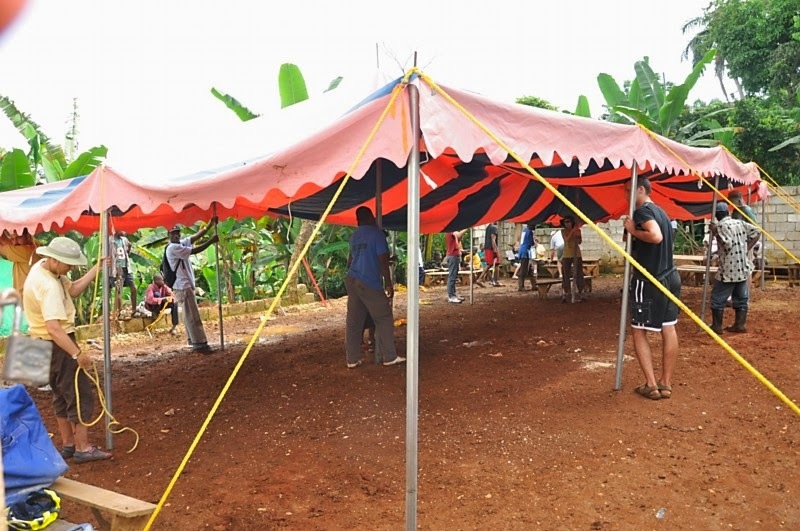 We then were able to purchase a larger tarp but not one with a long life expectancy….it was thin and began ripping but the Haitians continued to patch it and care for it. This is when we were ready to take it down and put up our new tent…. Even though we felt like we were in a circus arena, the school was thrilled with a thicker, more durable tarp. They met under here for about a year. And then we had a financial gift that allowed us to erect a REAL building! Meanwhile, the school moved up the mountain and met in this small space for most of the school year in 2011. As our space grew we were able to accomodate more students and needed a way to financially support more teachers, supplies, etc.so we started a sponsorship program. We came back and asked everyone we knew to invest in the future of the school. Then the first floor building was finished and there were a lot of ecstatic teachers and students! 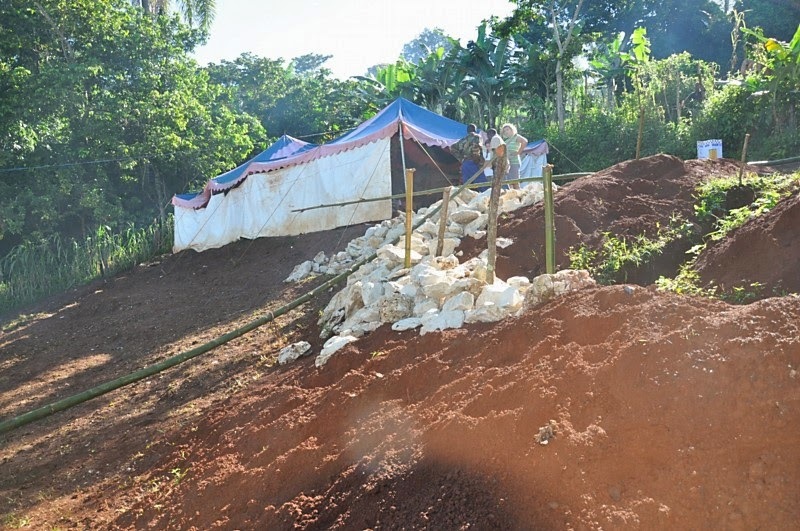 We hoped for classrooms but we did not have the funds at the time to continue building. 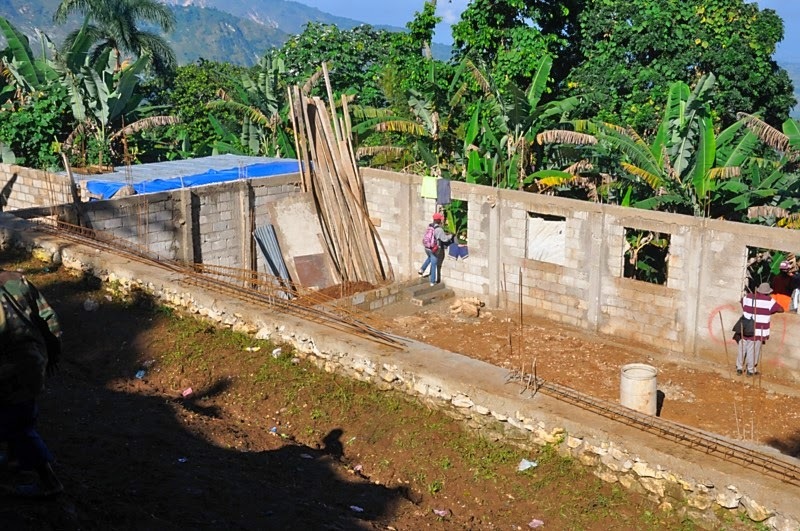 By July 2012 we had raised the money to build a second story to have a library and 6 classrooms. The students could then enjoy having their own learning space for the first time. We even gave the rooms makeovers in November 2014! In August 2014, we had our first ever graduation ceremony for the 12 out of 13 6th graders in our school who graduated! Our sponsorship program has continued to grow and to date we have 150 students sponsored….but the work is not finished. We are not able to feed our school everyday. When we cannot afford to feed them lunch, they don’t eat. 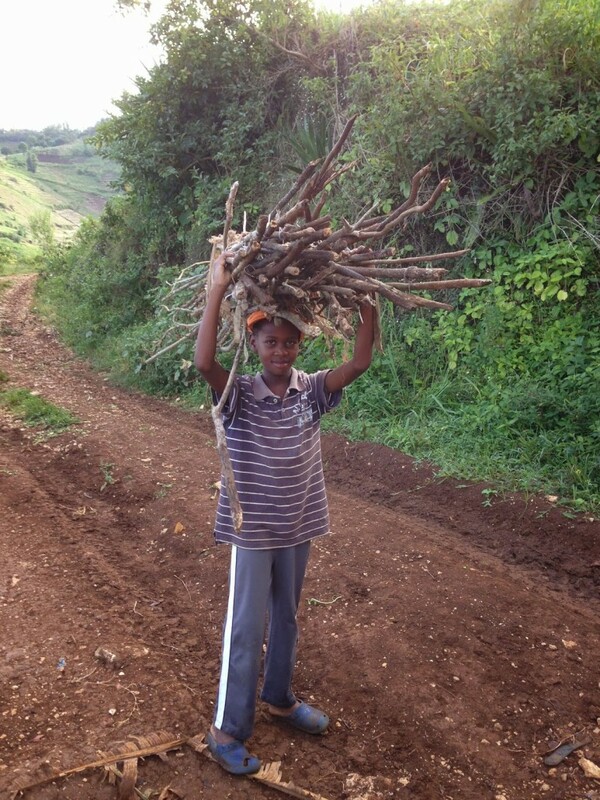 The students pick up firewood on their way to school each day but sometimes we don’t have the beans and rice to make a meal. Those days they go without. The roads are difficult and hard to travel. We spent a lot of money on renting vehicles over the first few years. 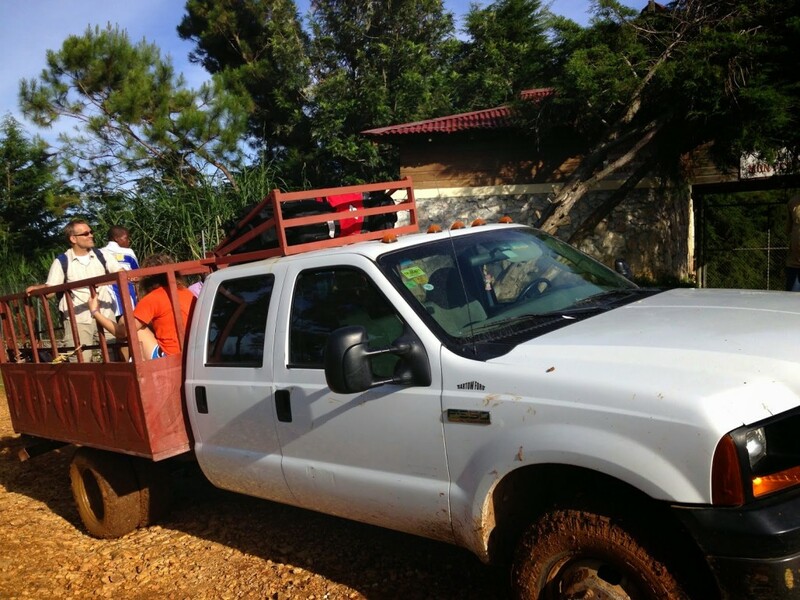 Several years ago we were able to buy a truck and ship it to Haiti. The truck is used to transport teachers, food, and groups. It is constantly needing new tires and other repairs. We desperately need a medical clinic. People in Chauffard die from preventable diseases all the time. Here are a few who died in the past year from common, curable illnesses. 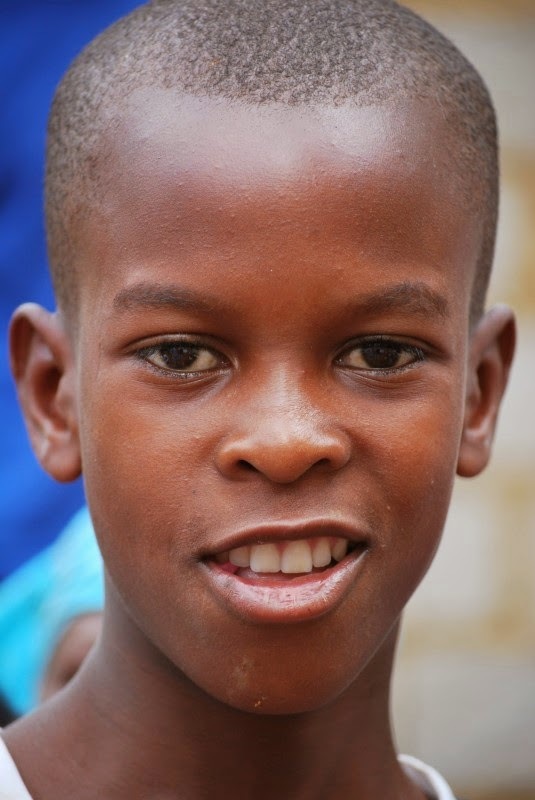 We need to increase our number of sponsors so we can provide students like Julien a secondary education. He was the #1 student in the entire region on the state exam in 6th grade but has had to drop out of school because he cannot afford secondary school in the city, which includes tuition, books, housing, and food. 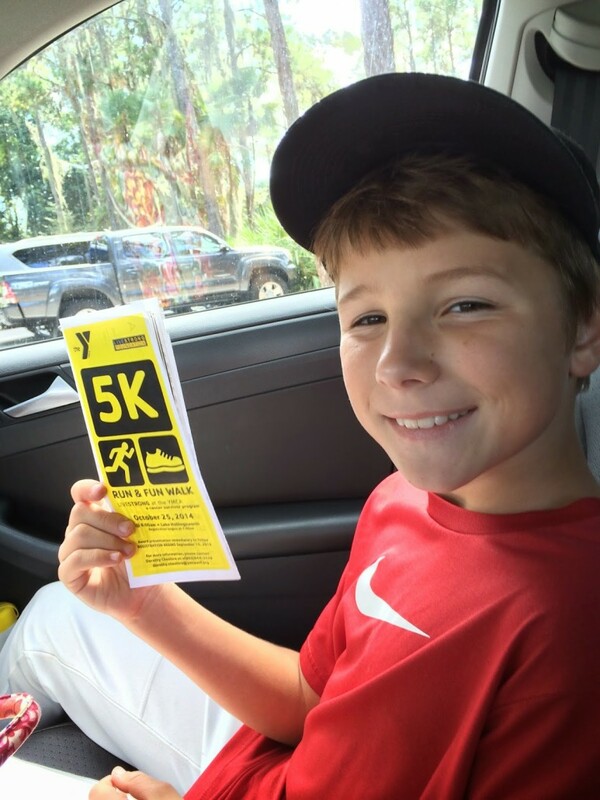 It is tragic for an eager, bright student not to make it past 6th grade due to finances. If we had the funding we would start a secondary school in our village so our students who graduate would not need to live away from home and pay for an education that is not feasible for most. 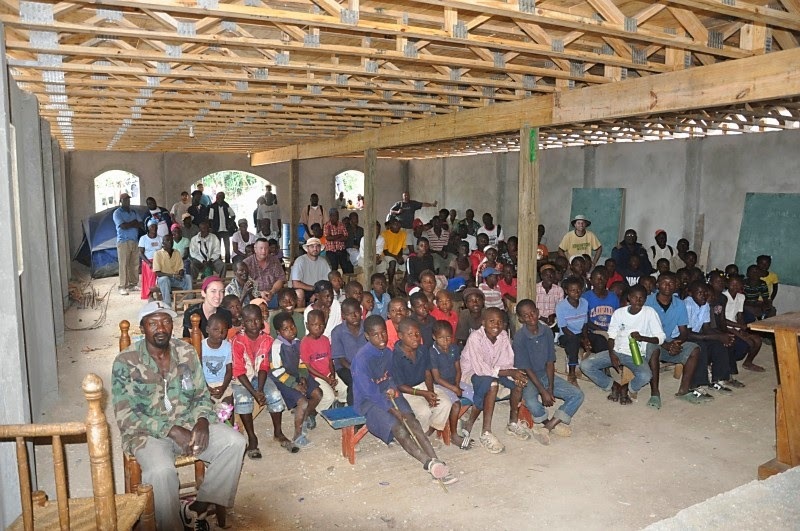 You can learn more about our organization at cpihaiti.org. Posted on October 21, 2014 Author JennieEllis	No Comments on There is no place for arrogance when it comes to education….. There is no place for arrogance when it comes to education….. These four characters could not be more different. Without selling any of them out, I will say one is laid back, one is very fiesty, one is honest as Abe and the other not so much. One loves school- every minute of it and the other three- not at all. 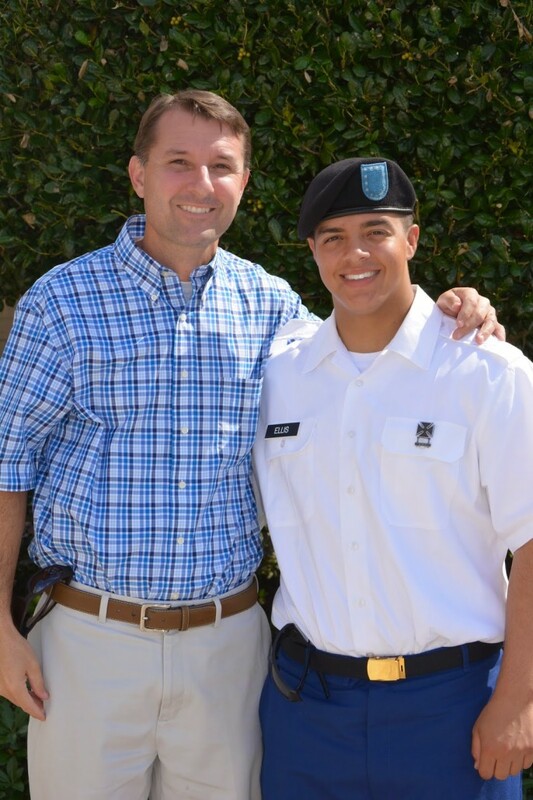 One loves guitar, the other baseball and writing, another the Army and the last one working and tennis. What do you do with all these differences when it comes to their schooling? So many choices. Public school. Charter school. Magnet school. Christian classical school. Private Christian school. Between our four children, we have been exposed to all of them. Four kids who have been through different stages with different needs and all these options fit at the time. For a season. When it was time to move on, we knew and we prayerfully made changes. But what makes a school amazing? Teachers. Educators. Paras. Coaches. The ones who come in day after day, week after week and have the task to make learning come alive to a room of mismatched students who may or may not want to be there. The ones who teach and then coach a sport on the side. The ones who email me at 11:30 at night as they are just getting around to grading papers. The ones who welcome me into their classrooms to teach about the life cycle of the butterfly or life in the third world. Easy? No way. Is it a calling? Absolutely. If my math is correct, (which I will not assume to be true but has nothing to do with teachers like Mr. Kendrick in 7th grade who tried his darndest to teach me), my children have had 85 different teachers between them. That is a LOT of teachers……their success academically clearly shows what they have learned from these teachers but I have recently asked the question- what have I learned from them? Everybody has opinions about schools, but I have seen many people haphazardly stereotype schools without real knowledge about them. We generalize, make assumptions, and put them in categories which are often based on unrealistic conclusions. Why are we so quick to bash the type of schooling where our children are not? I believe it is because we desperately want to convince ourselves that the schools where are children are exceed all others to ease our minds that we are doing the right thing. So private schoolers bash public schoolers, homeschoolers bash private schoolers and we all walk around being prideful and unapproachable when it comes to education. I have been shamed so many times by people who disagree with our choice of schools that I don’t even want to talk about it with people. I have had people assume my children are homeschooled because they are so grounded. Huh?? There are many avenues that lead to good kids. Seriously. We, as parents, need to stay teachable. Being arrogant will get us nowhere. What happens when we need to change our child’s schooling and we are too prideful to do so because we have spent so much of our time slamming the very school our child now needs? Not good. At all. Quality teachers can be found in small schools, large ones, private and public. I would say that 90% of my children’s teachers shared our Christian faith without crossing any ethical boundaries in the classroom. The ones who have not been Christians have indirectly taught my children how to respect someone with a different faith and we have had teachable moments at home about what that looks like. The classroom is like a microcosm of the real world. Learning to get along, sharing, waiting for a chance to speak, following directions and trying to hold to a schedule- everyday our children are challenged with mastering these life skills. Priceless lessons that we need for the rest of our lives. We need teachers willing to work patiently with our children as they learn these life skills at their own pace. Do they all do it successfully? No. So what about the teachers who have not been what my children have needed? I am thankful for them too. My children need to learn to adapt to different personalities and environments. We have had the school years when the pieces do not seem to be falling into place and in those moments, my children have learned to respect, even when personalities may not mix very well. Not always easy lessons, but one day it will be a boss, a co-worker, or a college roommate and they will need to know what it takes to find common ground with someone and work together. I am not discounting that there are teachers who do a disservice to education. Some make horrible, ethically disastrous decisions and I am certainly not supporting that kind of behavior. We have not personally faced that but I am sure some have- that is a whole other category and I am sorry for anyone affected by those teachers. As I have thought a lot about education lately, I asked each of my kids to name their favorite teachers. They could have named many but I had to narrow it down to two each just so this does not go on all day. Pam Norris, who taught Connor and Coleman in 2nd grade at Rochelle School of the Arts, is one of the most precious people I have ever know. Kindness exudes from her and my boys knew she was one of their biggest fans. Doug Smith, retired Navy and teaching math at Genenva Classical Academy, was able to somehow weave so many life lessons into math that I learned from them second hand! Naomi Wilson….the most precious teacher I ever had. It was 2nd grade at Cleveland Court Elementary in 1977. She was there for me when I really needed her. Losing her this year was heartbreaking. So…..we keep on keeping on. Knowing we don’t have all the answers and continually seeking the best options for each of our children, we must humbly choose the path best suited for them and appreciate the educators who give their lives away to them every day. We all have a story. We all have overcome obstacles. I personally have never had mountains to climb like those in these stories……. This is Jolie. She stays at home most of the time because of her cleft palate and only comes to see us when our nurse is seeing patients and her mom insists that she comes. Because of the shame of her condition she and her sisters have never attended school. 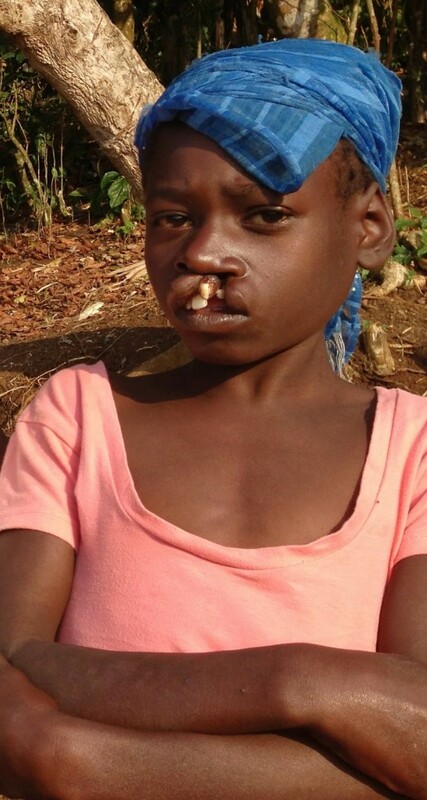 She is embarrassed to be seen or even speak because of the way her speech is compromised by her cleft palate. Four days ago I got a call from Operation Smile after they received a letter from me asking for help for Jolie. They do not have doctors that go into Haiti but Lizet took the time to pass my name on to a group in Canada called Broken Earth who might be able to help her. Jolie’s life to date has been very difficult but with the generosity of others, everything can change. Join me in praying for surgery for her. I hope she and all her siblings will be in our school very soon. 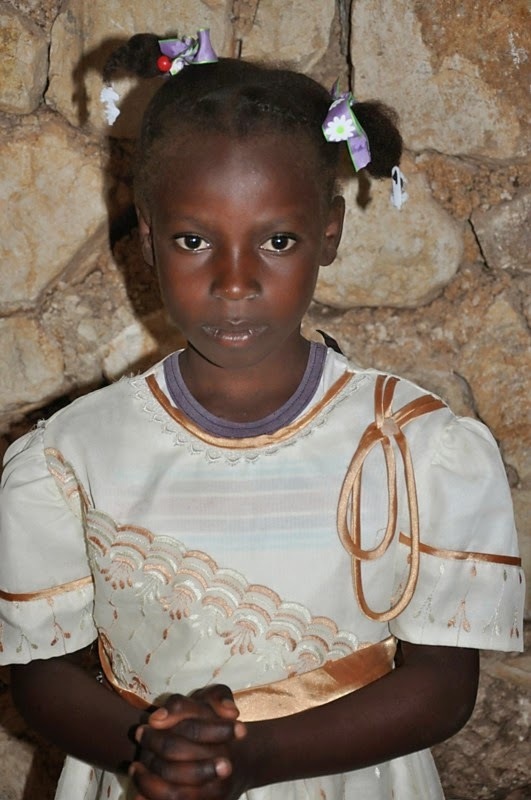 Yslene has just completed the first grade at our school in Haiti. She did not attend school the previous year because her mother was sick and one of the children had to stay home and take care of her and the household. That fell on Yslene. Last summer she and her father were waiting patiently for me up the hill from the school on a sunny afternoon. I have no idea how long they had been there waiting to see if I would approach them. I ran to Yslene and embraced her because I had missed her in school that year. Her father begged us to take Yslene back into our school, which was obviously a big OF COURSE! She returned and finished the year at #3 in her class. She understands the value of education and makes me so proud. Guideline is somewhere around 12-14 years old. No one knows her real age because she was found wandering the streets as a toddler and has been raised by Madame (in the second picture) ever since. No birthdate. 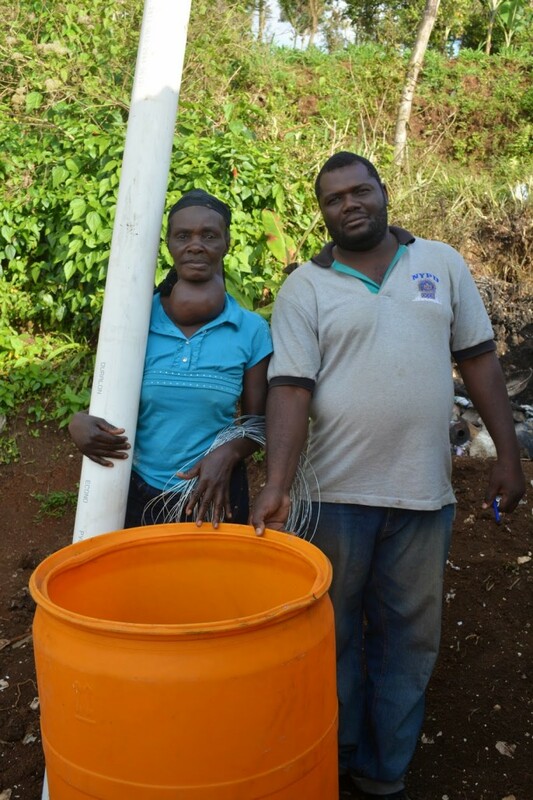 No family history….but Madame took her in, in spite of her thyroid issues that cause her protuding goiter and how her daily life is difficult because of it. 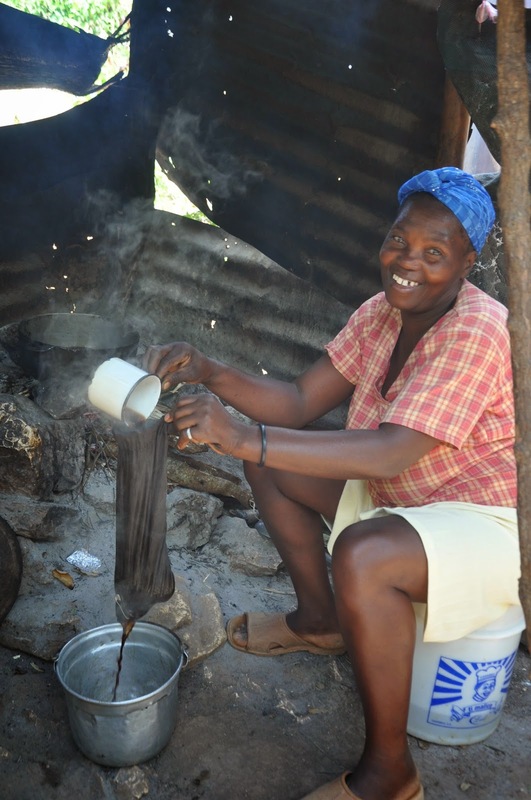 For years they have sold candy and fried dough outside the school and Guideline has watched all the children go to school, knowing that without a birth certificate she cannot attend. 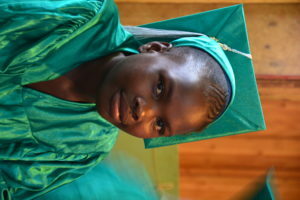 In March, we started the process to get her a birth certificate so she can start school in September. 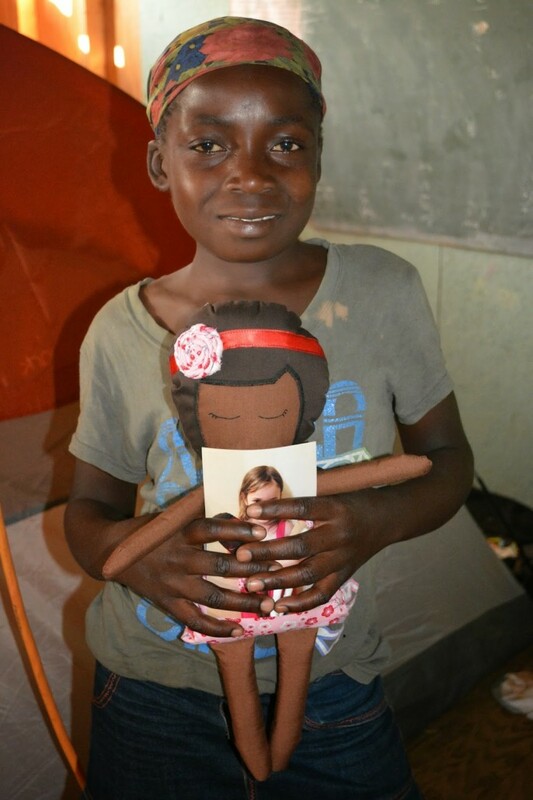 She will enter as a kindergartener and her life will be changed forever by an education. 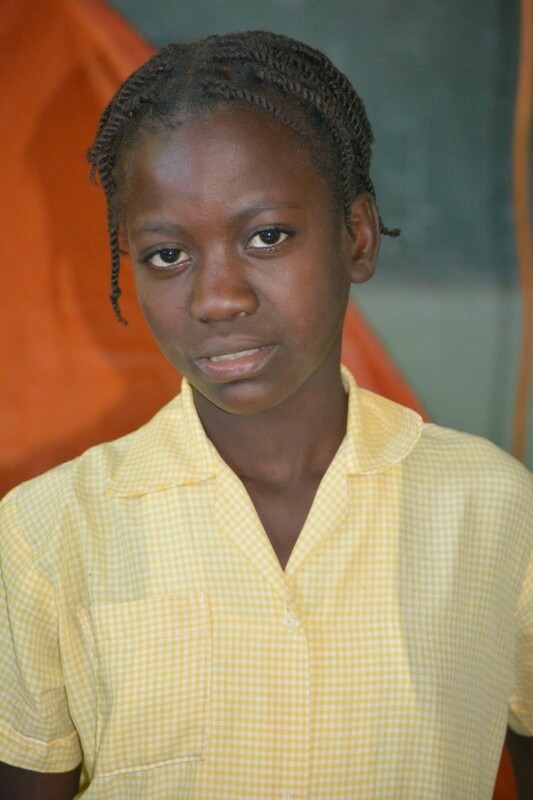 Angeline has a heart condition and was forced to leave halfway through the school year 2 years ago. 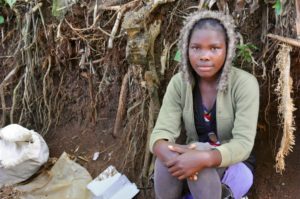 Her parents were faithfully carrying her down the mountain to get her to school until it became too much. She returned to school and rose to the top of the class. Her health is improving and she was #2 in her first grade class. She is such an overcomer. I am proud she attends our school. Jean Marc has a condition called epiphyseal dysplasia. Until June 2013 he had never seen a doctor and did not know why he was short in stature and in chronic pain. 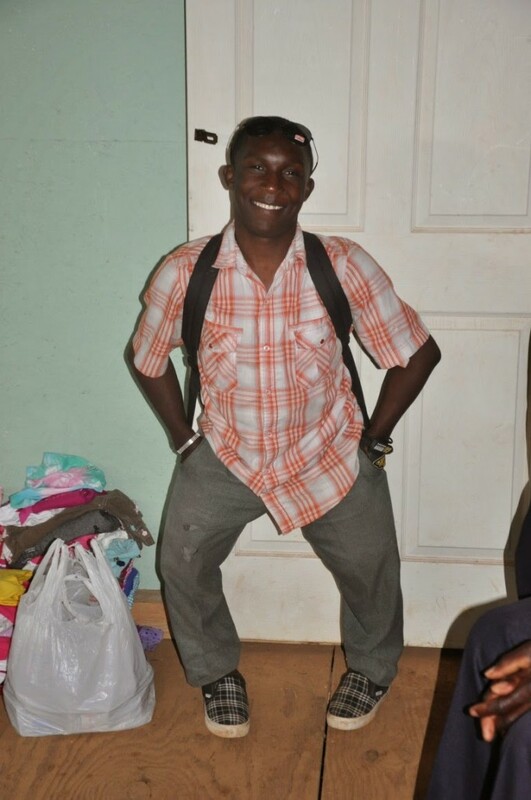 Because of an amazing friend of ours, Frank, who works periodically at Cure hospital in Dominican Republic, he was diagnosed and is given medication to help manage pain. He will eventually need new knees and hips but in the meantime he is a full time student and supports his education by making baskets and bracelets that we sell for him in the US. He is an amazing example of someone who overcomes the odds. 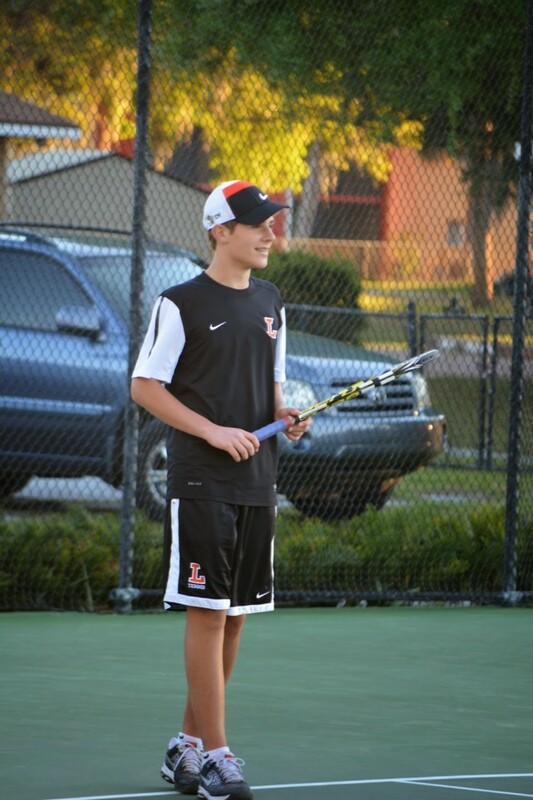 He is extremely bright and in his last year of high school. He teaches me what it means to persevere. 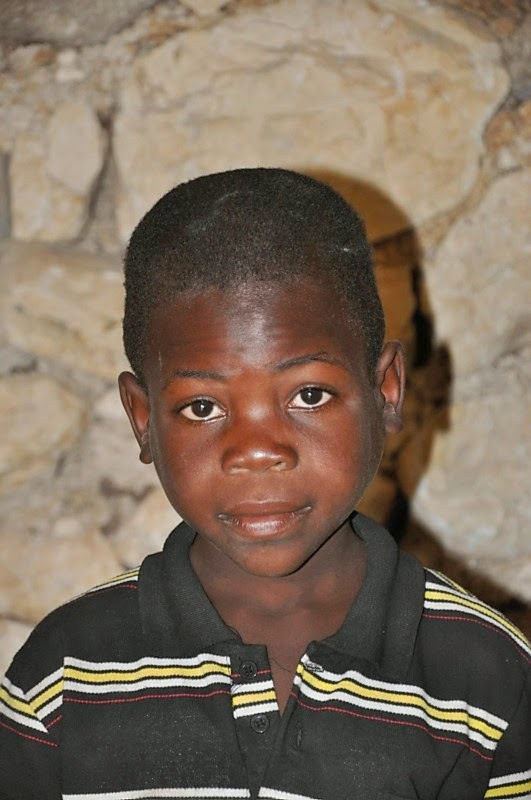 Because of Jean Marc’s diagnosis, we were able to treat his brother, Reginald, at CURE as well. 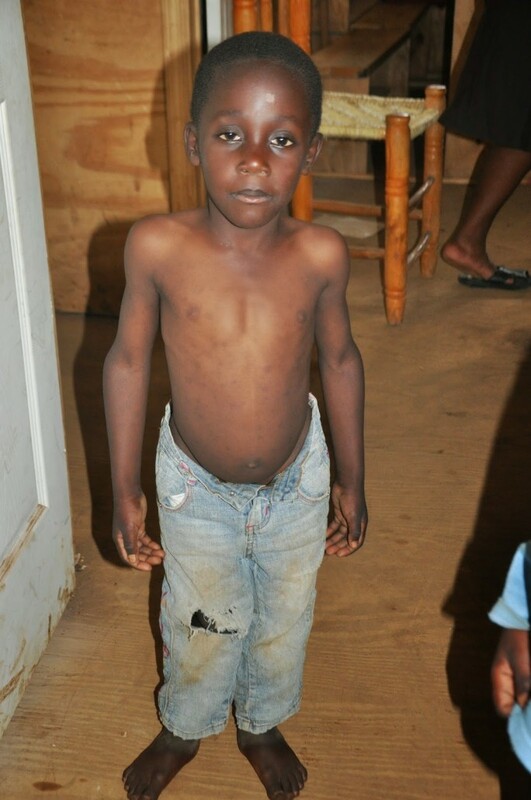 He got a life changing surgery on his knee to straighten it out and will need continual surgeries as he grows. Their condition is not curable but hip and knee replacements will lessen their chronic pain. 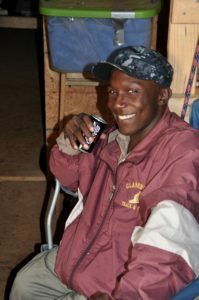 Reginald is a happy go lucky, playful child in spite of the pain he deals with on a daily basis. We are praying that one day he will get the extensive surgeries he will need. The days I start to wallow in self-pity, these and many more stories like them scroll through my mind. Perseverance. Overcoming obstacles. I think we could all learn from their stories. I know I have.